I think this is one big problem for parents when school starts. 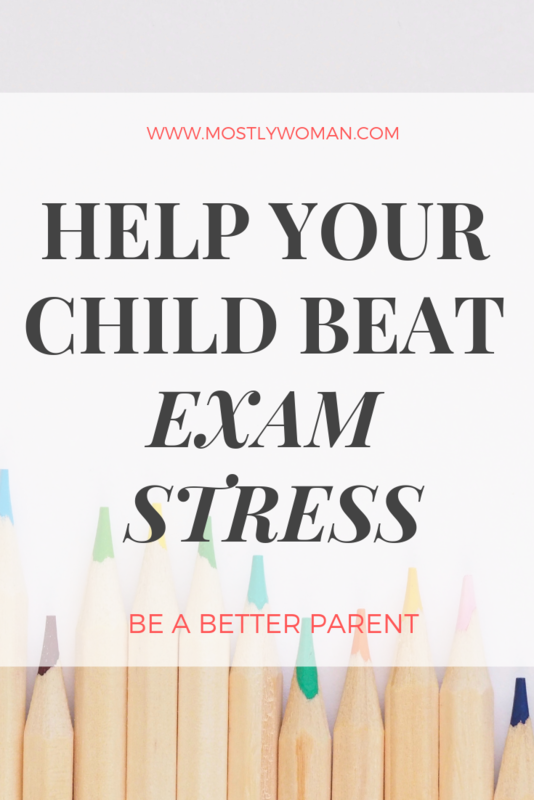 Almost every child experience exam stress and it is not unusual for a parent to wonder how to help his child. I suffered from exam stress a lot and as a psychologist, I was trying to find a way to deal with it myself. I remember when I was in elementary school I used to get the flu after my exams, or even during them. My parents were very busy with work and stuff so I had to deal with this stress alone. Even though they never punish me for a bad grade, I was feeling a great pressure to be successful. This pressure continued in college and became even worse. Exam stress is something that almost every student experience. There is no precise explanation of why it appears because it depends on individual personality traits. Most common it appears because of fear of failure and high expectations from yourself and from others. 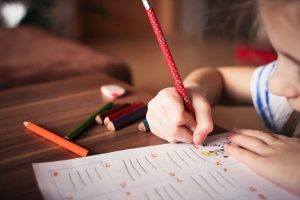 How to be sure if you or your child is experiencing exam stress or not? Sometimes it is hard to make a difference if your child is stressed because of the exam or something else that is happening in his life. But here are some signs that you can notice especially if they occur before or during the exams. Usually, children who are under stress are irritable, they don’t sleep well, they worry a lot, sometimes they can lose interest in the food, or opposite, they can experience overeating. Children and adults, when under stress, usually appear depressed. And this is something I experienced when I started school, but at that time I didn’t know that stress was the issue. I suffered very bad headaches and stomach pains, but also I had some strange allergies that disappear right after the exams. Sometimes especially during the exam, students suffer dry mouth, nausea, cramps, rapid heartbeat, mental blackouts, restless thoughts or just trouble concentrating and a headache. These are stress signs and symptoms, but if they appear right before the exams or during the exam, you will know for sure that they are related. As an adult, I know how to deal with stress, but children can’t-do that by themselves. 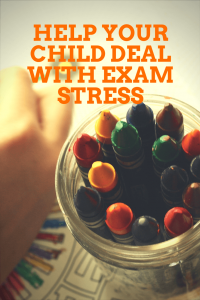 You, as a parent, or even as a teacher can help the children to cope with exam stress and to help them share their worries. EXAMS DON’T DEFINE YOUR CHILD AS A PERSON! Your child is wonderful! Your child is special! It doesn’t matter what happened in their exams. They are still successful and can be in life afterward. Also, employers don’t look at their exam scores. If they have a good attitude and skills, they will get the job. And yes, exams are important but they are not the only way to a successful future. Also, not everyone can be good at everything. I would be happier if my child is good in one thing and feel passionate about it to be good at everything and don’t feel passionate about anything. Make sure your child eats well and drinks a lot of water! A balanced diet is a must for every child. Avoid giving your child cola, chips and too much sugar and sweets. This can make them hyperactive and moody. Dark chocolate is good for them so feel free to give them chocolate even the morning before the exam. This will relax them and give them enough energy. Also, dates are great fruit that will give them energy and help in concentration. Make sure your child sleeps well! A good night sleep will improve concentration and helps the brain to assimilate the new knowledge. Every teenager needs at least 8 hours of sleep. Make sure the night before the exam your child is having a good night sleep because otherwise is a bad idea to stay study all night. The last-minute study will worsen the stress. Make sure you help them to study! 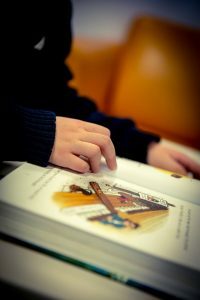 Help your child with a comfortable place to study. This is very important and makes sure the lighting is good. Also, ask if they need a tutor or you can help them with the material. If you notice that your child doesn’t have a good schedule for studying, make sure to help them make one. Also, don’t forget to encourage them to exercise and take breaks. Exercise will help them boost energy levels and to relieve stress. You can always take a walk with your child. Don’t add to the pressure. You as a parent are the only support that your child has and bear in mind that children most common are stressed because of fear and shame of their parents. So be positive. Talk with them and make sure they know that it is not the end of the world if they fail. This will make them feel less pressure and believe me, they will have better results. Make sure you talk with your child about stress and remind your child that feeling anxious is normal. Tell your child how you used to cope with exam stress. Explain how you were dealing with stress. Make sure to encourage your child to work for their own satisfaction. Also, never forget that emotional intelligence is more important in life than exams. You as a parent are the most important person in your child life that can help them raise their EQ. Tell your child how much you love him! I love you! It is so simple! A parent is a person that will love you no matter what! Don’t make the most common mistake and focus on school and learning things that won’t be so important afterward. Coping with emotions, empathy and making big emotional decisions will make their life easier so make sure you help your child to recognize their emotions and to cope with them. Always show love and support! There is no one else who can do this for you. Being a parent is a really hard job. Remember that it is more important to teach your child how to live, how to cope with stress, with bad events and how to recognize his emotions and passions. Hi, thank you for sharing these helpful tips, often promoting good hydration and healthy eating is forgotten. Thank you, Chloe. Yes, healthy nutrition is often forgotten! Thank you, Melanie. Yes, expressing love is very important! This is a great reminder for parents. The odd thing is that I am far more stressed than my kids! Haha, I feel you, Nadia. You can find great tips for stress relief here on my blog. I suffer from stress and anxiety so I often post ways to deal with it. We as parents put too much pressure on kids during exams, which adversely affects their health as well as concentration. You have showed some great points to keep in mind and help our kids during exams. Thanks for sharing this useful post. Thank you! Yes, they are under a lot of pressure. But it is important for us to never forget how awesome our kids are no matter what. 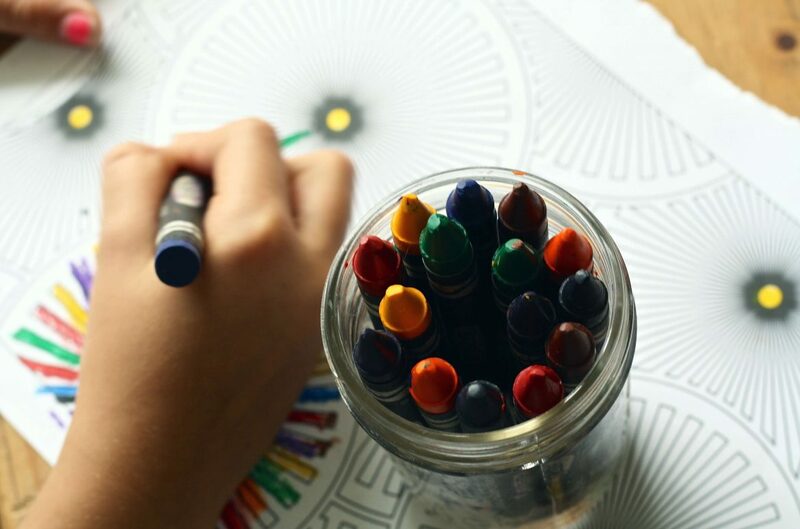 It’s so important to be able to support our kids and help them learn how to cope with the stresses of life – beginning with school. We always remind our children that Home is their Safe Place. Thanks for sharing these great tips! Great tips for parents who may not realise the pressure they put on kids.